If you have read this blog for awhile, you may have read a previous entry I wrote about New Year's resolutions, in which I vowed to cut back on coffee. Herbal tea was to be the substitute, and I had discovered a few lovely varieties that would fill the void that coffee would leave. Cut to me buying a Krups Nespresso coffee maker and floating away in a sea of coffee. Okay, that resolution didn't go so well. Then I was pregnant and stopped drinking coffee all together. But I couldn't really drink herbal tea either, because you never really know what herbs and roots are in it, and I read all kinds of advice that said it's better to just avoid it lest you kick start labour at 20 weeks or something. Well, now I can drink tea again. And I received a very timely email from the PR representing the East India Company - yes, that East India Company, the one that established trade routes, colonised India, and helped to establish Earl Grey tea. They have a range of teas they wanted me to mention to you and a competition for my readers. "Can I try the tea?" I asked. "Yes" they said, and promptly sent me two varieties from their chakra teas range. Chakra Location & Attributes: The Heart Chakra, associated with compassion, love and healing. Key Flavour Note: Cinnamon. Blend Benefits: Sweet cinnamon and spicy ginger with a soothing base note of uplifting elderflower help to realign the body and soul, perfect for putting a tingle back in your fingertips and helping you ‘melt from the centre’ when feeling overwhelmed. Chakra Location & Attribute: The Crown Chakra, associated with divinity, peace and enlightenment. Key Flavour Note: Chamomile. Blend Benefits: Whole chamomile and rose flowers impart wonderful floral notes whilst lime balm helps to gently calm and soothe the senses in this evening elixir perfect for those who struggle to relax and are disturbed at bedtime by a head crowded with too many thoughts. Love contains cinnamon bark, ginger root, liquorice root and elderflower. Normally I don't like liquorice root, but this is very subtle, and doesn't give it that slippery taste like you find with other liquorice teas. Bliss contains chamomile, lime flowers, lemon balm, lavender flowers and rose petals. It's mainly floral but has a very soft fruity note underneath. That one was my favourite. I drank it before bed and it was very relaxing. I don't know if they actually do open your chakras, but they are really nice teas and a pleasure to drink. 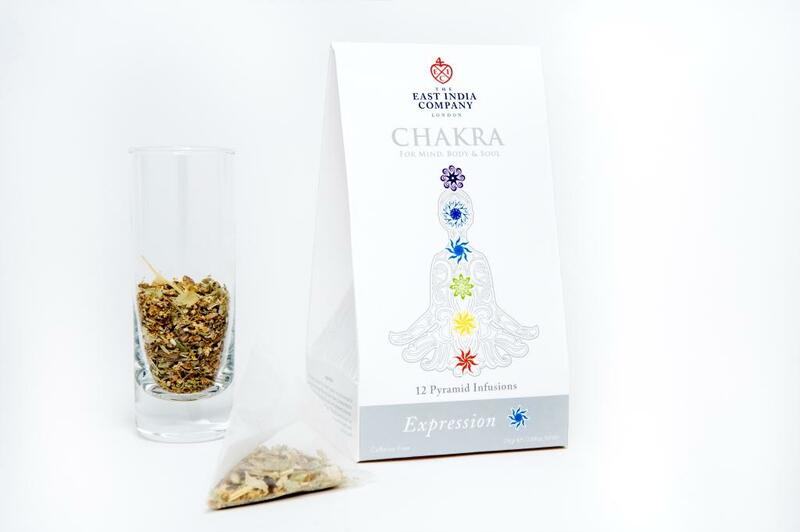 There are teas for each chakra and I'm keen to try the Balance tea (representing the solar plexus), which is peppermint, aniseed, cinnamon and fennel and Intuition (representing the 3rd eye chakra), which is rose, lemon balm and lavender. 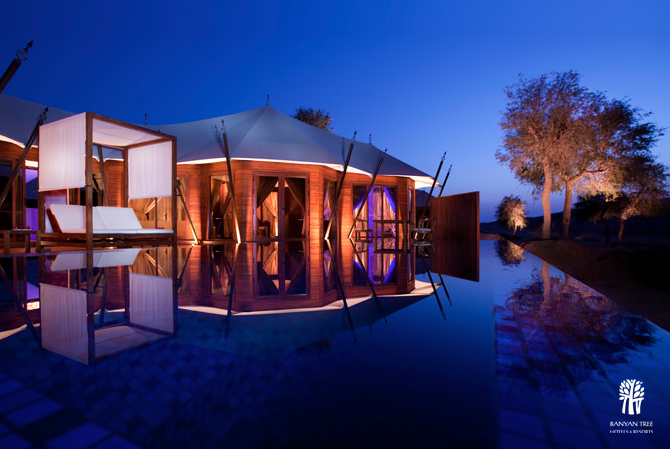 The East India Company is offering you the chance to win a special holiday to Banyan Tree Al Wadi in Dubai - just register on the East India Company website before November. 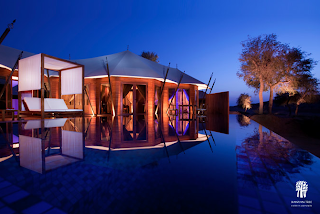 The luxury holiday prize is five nights at Banyan Tree's all-pool villa resort in UAE, with Emirates Holidays, including breakfast, a Rainforest spa session and afternoon tea for two. The prize includes two return economy flights from London to Dubai plus airport transfers in Dubai.